Promote and sell your property in this new and exciting way! 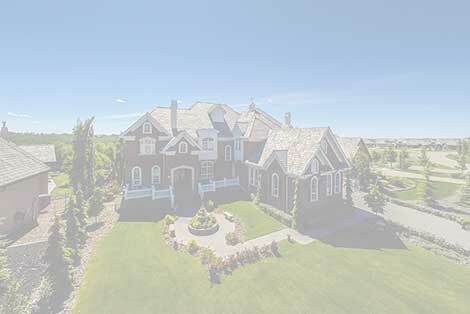 Do you have a property that you would like to showcase beyond the standard photo from the front of the driveway? 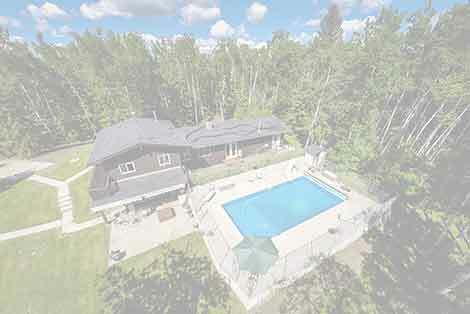 What better way is there to show off your properties than with aerial photos and video! 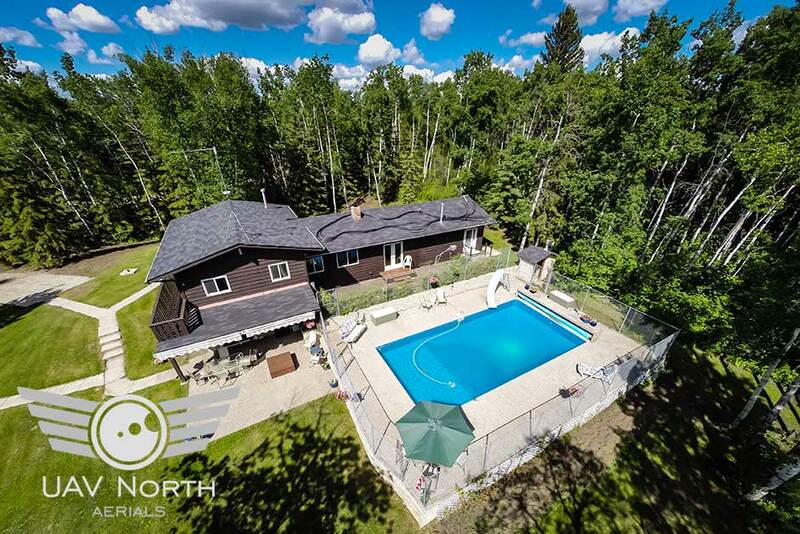 Real estate aerial photography is an exciting way to promote your listings to potential buyers! We are federally certified and insured to shoot and produce beautiful photos and video of your listings, and turn the results around to you within the same day! Yes, the same day! Not only do potential buyers love seeing properties from these new and exciting angles, but your current homeowners also love it and will thank you for helping promote their property in a unique way! 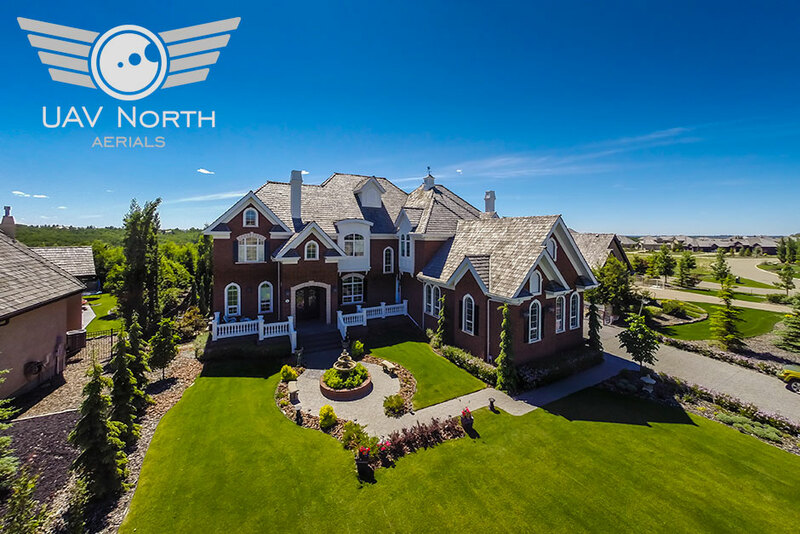 No matter what part of your real estate listing that you would like to emphasize, we will fly with precision, and produce something that will definitely help get more eyes on your listing! 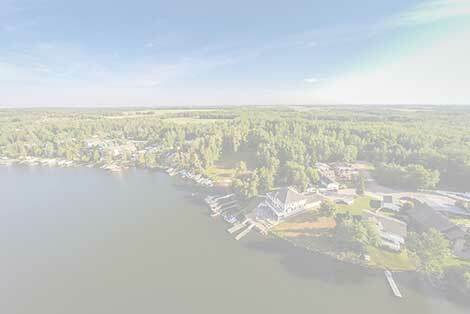 We’re ready to discuss your aerial photography needs when you are. 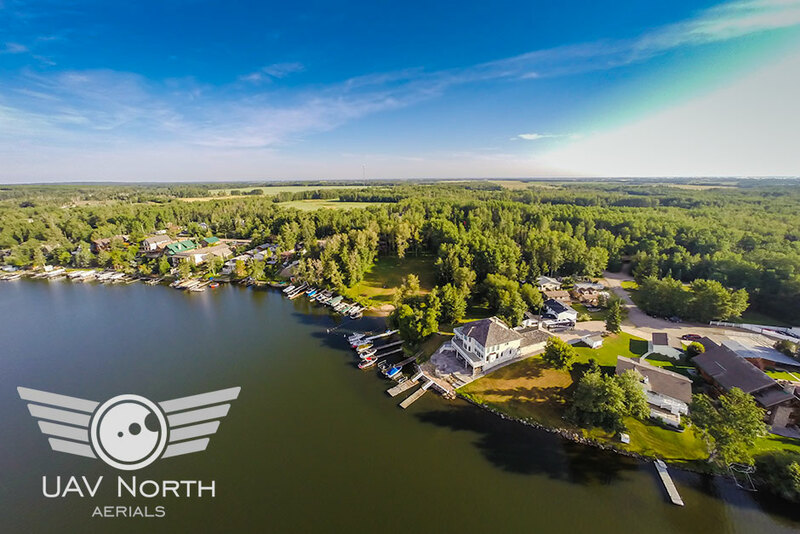 Feel free to contact us by email at info@uavnorth.ca or call 587-991-0997.